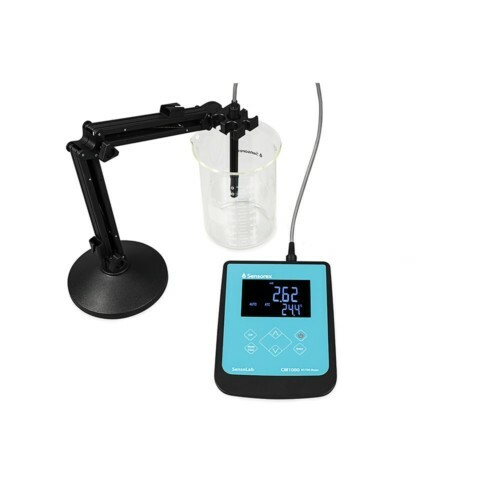 The new SensoLab Series TDS Measurement Kit includes everything you need to start measuring conductivity or total dissolved solids for research, plant cultivation, hydroponics, aquaculture, and other applications. Includes our CM1000 benchtop conductivity meter with a fully compatible TDS sensor and built in temperature probe. Intelligent auto ranging selects the best measurement scale based on each sample, eliminating the guesswork. 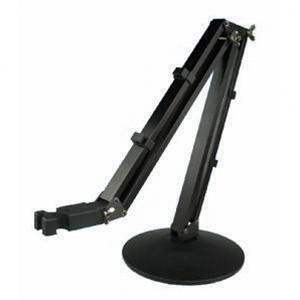 Can’t find what you’re looking for or need a custom configuration? Contact Us! 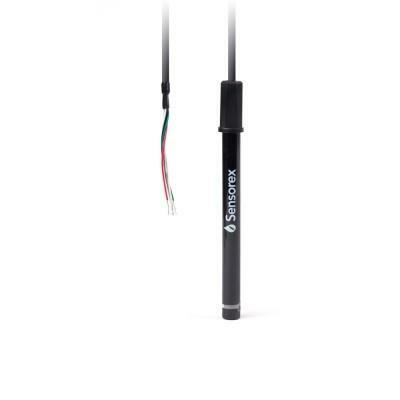 Sensorex is the premier manufacturer of optical and electrochemical water quality sensors and instrumentation. Designed & Assembled in California, USA | © 2019 Sensorex.